Lido (Peder Losnegård) is a Norwegian producer, songwriter, and performer. Known for his unique interpretations of a variety of electronic styles, Lido’s productions and remixes have become in-demand for pop musicians across the industry, including Chance the Rapper, Banks, and Halsey. Lido rose to internet stardom with a string of unofficial remixes, including ‘Billboard’ by S-Type, ‘Ain’t No Sunshine’ by soul legend Bill Withers, and, controversially, ‘Latch’ by Disclosure, which was forcibly taken down after 24 hours and has since existed as an “urban legend” of sorts online. His remixes and originals are played in DJ sets by the likes of Skrillex, Ryan Hemsworth, and Diplo. 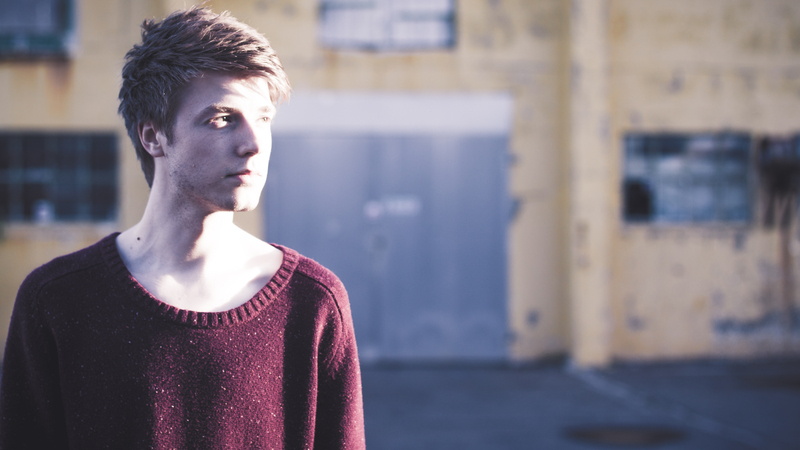 You can keep up with Lido on his Website, Soundcloud, and Facebook.